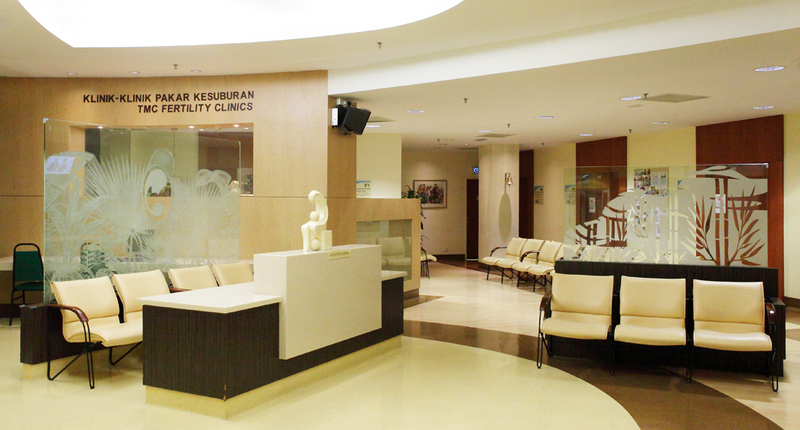 TMC Fertility, located on the second floor of Thomson Hospital in Kota Damansara, Selangor, is a full-fledged fertility treatment centre offering a wide range of treatment options for both male and female patients, ranging from simple to complicated cases. 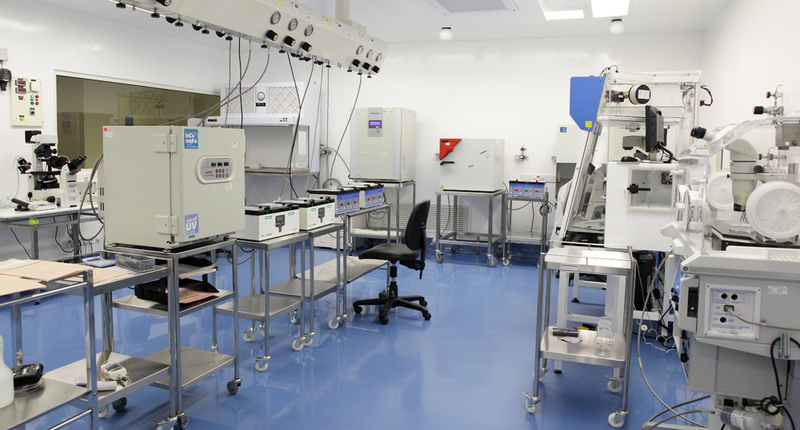 With advanced medical and technological facilities and skilled fertility specialists, TMC Fertility boasts high pregnancy rates close to 66%, which is comparable to renowned world-class fertility centres. 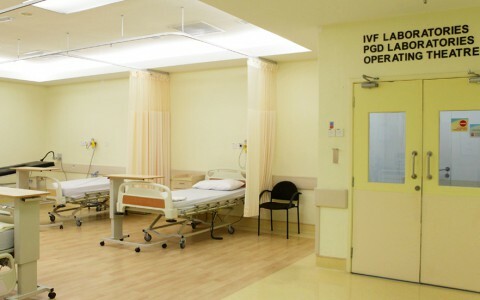 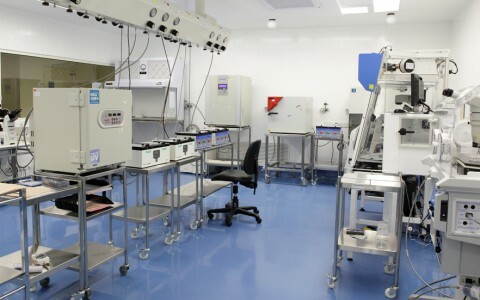 Coupled with superior patient support services , affordable packages, world-class IVF labs and uncompromised use of quality medications, TMC Fertility in Malaysia is poised to become the region’s leading fertility treatment centre. 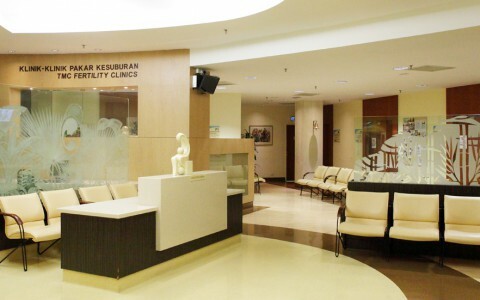 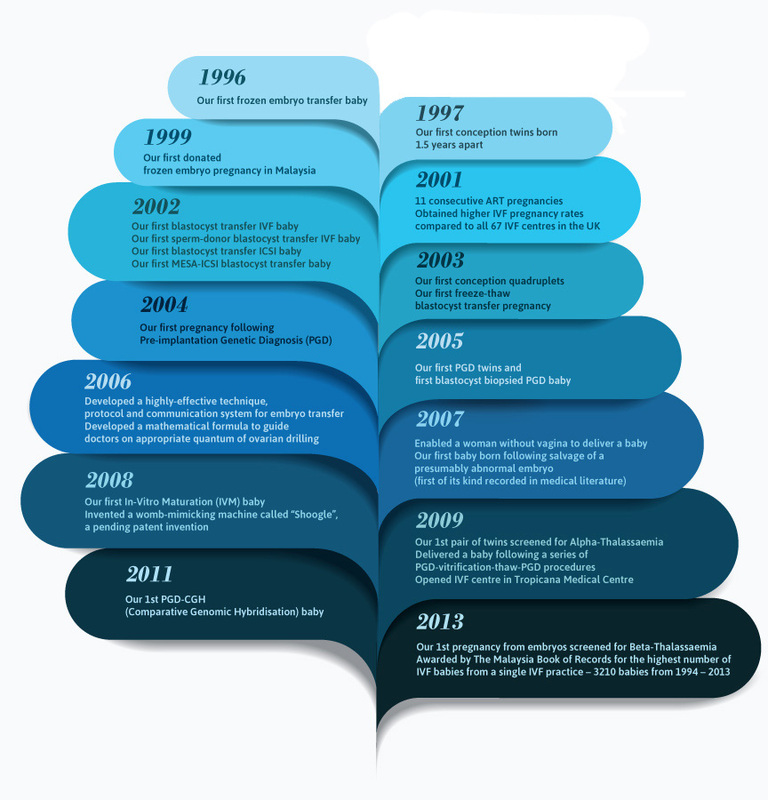 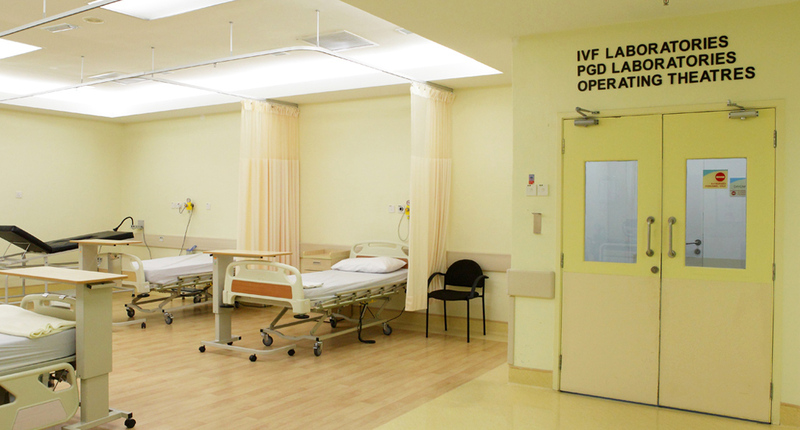 To better serve patients nationwide, TMC Fertility also has two other branches at Kepong and Puchong in the Klang Valley, as well as Penang and Johor Bahru.